Manage and monitor your Raspberry Pi with Ground Control #piday #raspberrypi @Raspberry_Pi « Adafruit Industries – Makers, hackers, artists, designers and engineers! 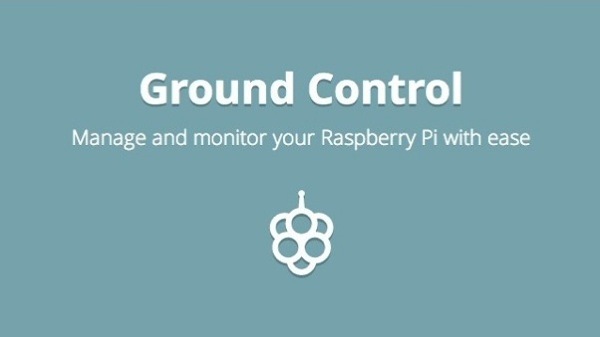 Manage and monitor your Raspberry Pi with Ground Control. Via Lifehacker. Ground control pushes various health information to the cloud. Make dashboards, set alerts, notice problems, and see how your Pi is doing from anywhere. Ground control supports Librato and TempoDB out of the box. Add any command you want to Ground Control’s configuration file, and it will be picked up automatically. Your commands and controls are laid out in a responsive Web UI, accessible with any device with a browser. Ground Control was built with Go and strikes a very small resource profile (just a few megabytes of RAM). With Go, there’s no friction either – just download and run a binary prepackaged with everything you need. Read how to run and build it on Github.